Shop Pay and Send Liquid Cash quickly, securely and confidentially to anyone for FREE A FAST, SECURE & PRIVATE way to pay – Get Liquid! 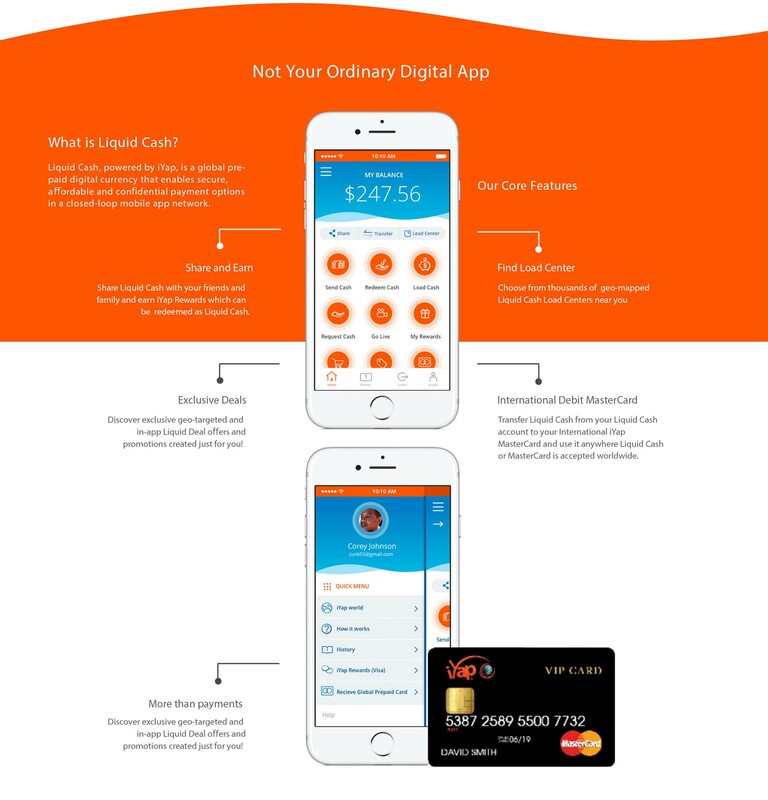 Beyond innovation, Liquid Cash provides a best-in-class digital payment app with a focus on 3 key areas; Security, Affordability and Flexibility. No other digital payment app can match Liquid Cash when it comes to savings, protection and service options. Liquid Cash provides our customers peace of mind by protecting their financial and personal data through end-to-end Triple Data Encryption (TDES) and layered in-app security. Liquid Cash offers the most affordable way for customers and businesses to make P2P/B2B global (online or mobile) payments hassle-free with white-glove support. 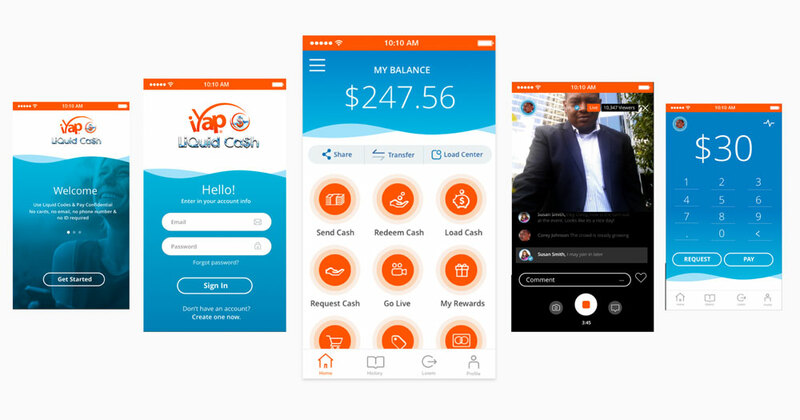 Liquid Cash enhances our customer’s app engagement with exclusive Liquid Deals, rewards and in-app entertainment promotions; providing convenience and a savvy way to pay for the things they love. . Liquid Cash transforms the way consumers manage their money and send or receive P2P shared payments while enhancing their buying experience with exclusive offers, rewards and Liquid Deals. Join The Next Money Revolution!